At Oak House Nursery we believe that each child is unique. We support and encourage personal, social and emotional development, communication and physical skills. Independence and creativity are our top priorities. We are committed to ensuring all children are included and to celebrate unique qualities, strengths and differences to help them shine a little brighter. 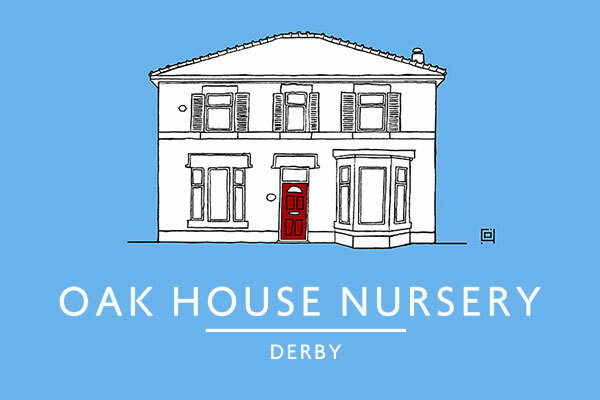 Oak House Nursery is a family run, Ofsted rated Outstanding nursery, established for over 10 years and highly respected within the education community. Our Victorian premises offers a wealth of opportunities for learning in a warm and welcoming environment in which children are nurtured and motivated to learn. We have the vision to provide a personable experience for early years children. 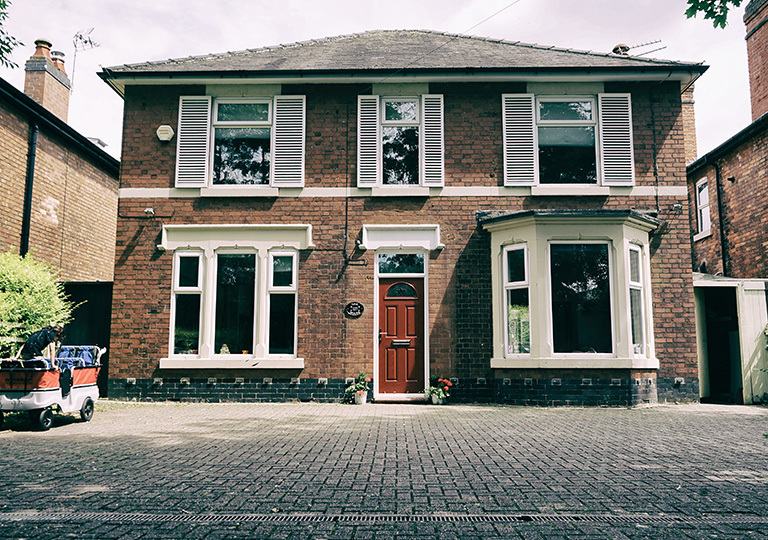 At Oak House Nursery we create a family environment where your children are able to learn to understand emotions, interact with one another while providing them with the nurture necessary to develop both emotionally and academically. We believe in the importance of laying the foundations for good manners, cultural diversity, knowledge and sociability. You can also connect with us on Facebook. Why not take a look at some of our 5 star reviews! ?